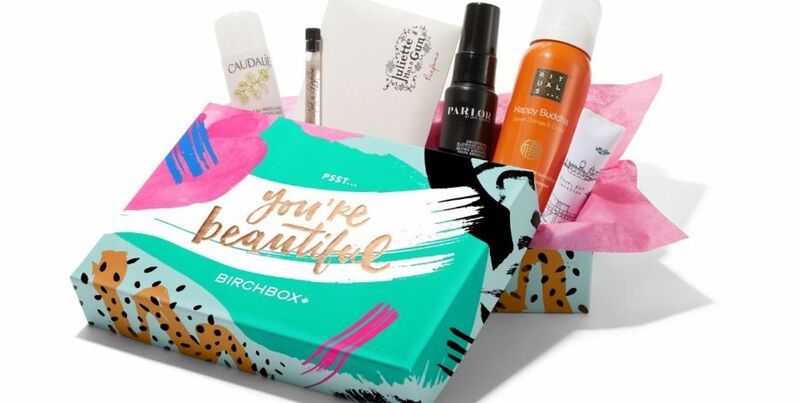 Birchbox’s core value proposition hinged on leveraging data to delight consumers and beauty brands, but as the market for subscription boxes cools, can Birchbox hold onto its competitive edge? Birchbox was founded in 2010 by HBS graduates Katia Beauchamp and Hayley Barna as a subscription service for discovering new beauty products. For $10 per month, subscribers received a cute box filled with 5-6 samples of hair, skin, fragrance, and makeup products. Full-size versions of all sample products were merchandised in Birchbox’s online store. 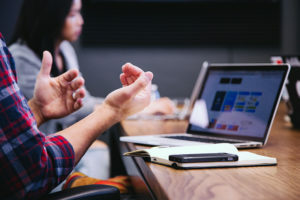 In the early years, subscribers could submit product reviews for the samples they received, thereby accumulating points to put toward the cost of full-size products. 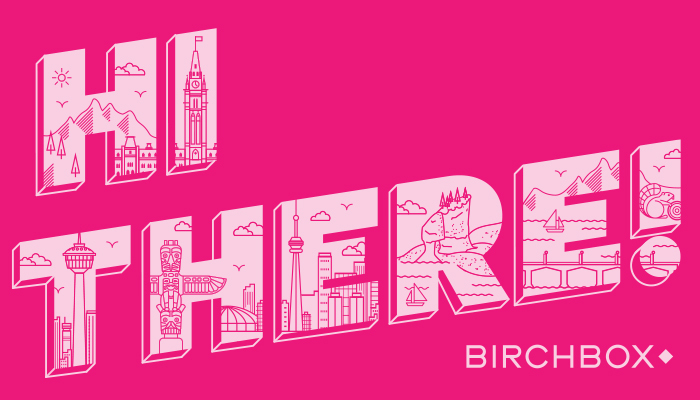 Birchbox’s unique product offering attracted both consumer and investor attention. By 2014, the company was valued at $485m, and as of late 2016, Birchbox had raised $86.9m in venture financing. With a subscriber base easily topping one million, Birchbox had definitely made it big. 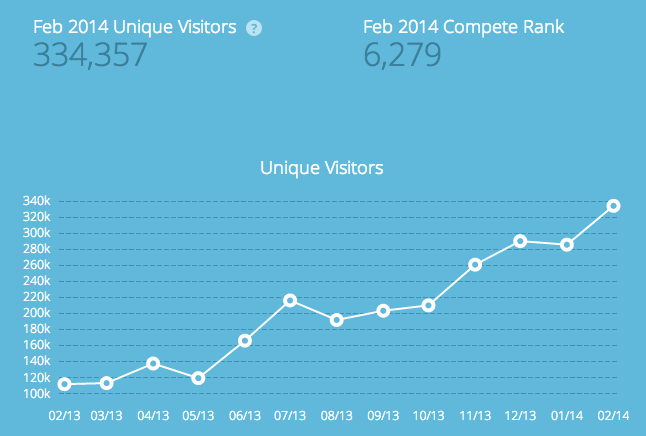 *Image shows Birchbox website visitor growth from Feb 2013 to Feb 2014. Note this is not the same as subscriber growth, but does reflect the dramatic year-over-year increases in website traffic. Birchbox’s core value proposition hinged on leveraging data to please two parties simultaneously: consumers of beauty products and the beauty brands themselves. On the consumer side, Birchbox created value by delighting subscribers with an inexpensive way to discover new beauty products. Every month, the box arrived with a secret assortment of covetable mini products for users to try out and enjoy. The box itself felt like a treat; as an early adopter, I can honestly say it was genuinely fun to receive something pretty and self-indulgent in the mail alongside my utility bill. Many consumers encountered off-the-beaten-path brands through Birchbox, and tried products they ended up enjoying, but never would have purchased in a store, off the shelf. The $10 per month fee translated to approximately $2 per sample, which paralleled the price consumers could expect to pay for drugstore travel size products. The Birchbox samples were far more luxurious and unique. Further, consumers were heavily incentivized to write reviews of these products, and could use points earned by leaving reviews to purchase full-size products at a discount. On the beauty brand side, Birchbox created value by giving brands a unique point of entry into the lives of target consumers. Many brands already ran sampling programs to acquire new customers, and Birchbox simply delivered those samples much more effectively. Birchbox also ‘stocked’ full-size products in their online shop, driving higher sales volume for affiliated brands as Birchbox subscribers found products they loved. Both sides of this value creation engine depended on data. 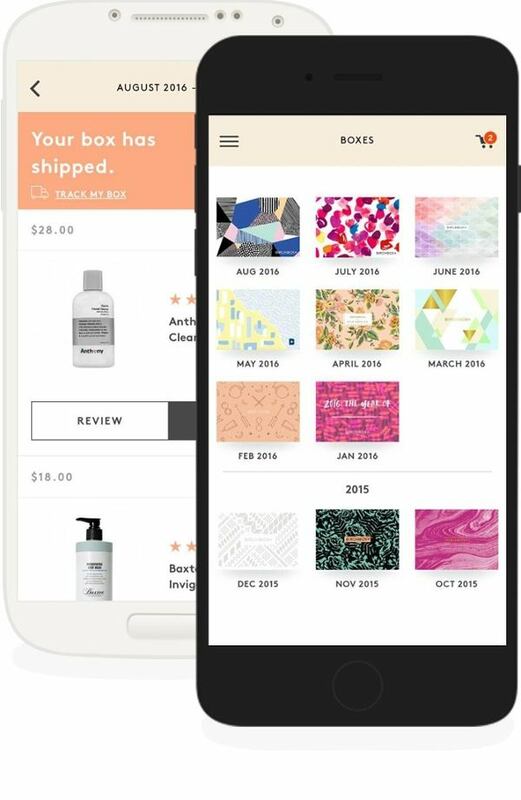 Birchbox leveraged data from subscriber profiles to customize which samples to feature in each subscriber’s box. For example, a curly-haired customer would not receive sample products designed for straight hair. As Birchbox’s subscriber base ballooned, this personalization challenge grew – requiring increasingly complex analytics support. Birchbox also leveraged subscriber review and full-size purchase conversion data to provide valuable information to beauty brands. 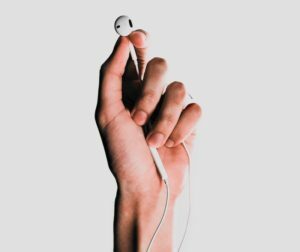 The vast subscriber base generated a high volume of product reviews, giving brands large, cross-sectional data sets on consumer preferences. Additionally, Birchbox could identify which products resonated with specific customer segments and thus help brands refine their target customer profile. 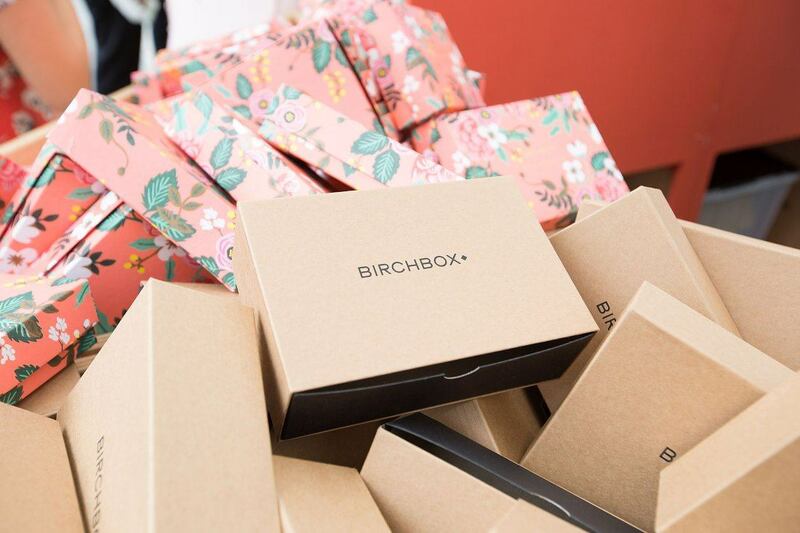 Birchbox was able to capture value through three key elements: box subscription fees, sales of full-priced products on Birchbox.com, and affiliate fees from brand partners. Their largest driver of value capture was, of course, subscription fees. With most brands providing samples for free (initially), COGS were limited to packaging and shipping costs, leaving much of the $10/month fee as contribution. Therefore, while Birchbox has not yet attained profitability, its core business of subscription boxes was contribution-positive after reaching a minimum efficient scale. As with any subscription business, Birchbox must keep a close eye on its life time value/customer acquisition cost (LTV/CAC) ratio. LTV is dependent on contribution margin and churn rate – the % of customers who cancel their subscriptions each month (or quarter, or year). How does Birchbox keep customer churn low? By using data to personalize its boxes, ensuring consumer expectations are met or exceeded by what they receive, and that they retain a curiosity about what they’ll receive next month. Profile data and review data play a significant role in managing one of Birchbox’s most critical metrics. Estimates of Birchbox’s churn rate indicated that it was likely less than 10% in the first three years post-launch. Birchbox has also leveraged sophisticated data analytics programs to optimize its website and app conversion – and thus drive topline revenue. For example, after implementing Custora, a predictive analytics platform for digital marketing, Birchbox increased its profit per customer over 70% – a dramatic jump for any company. 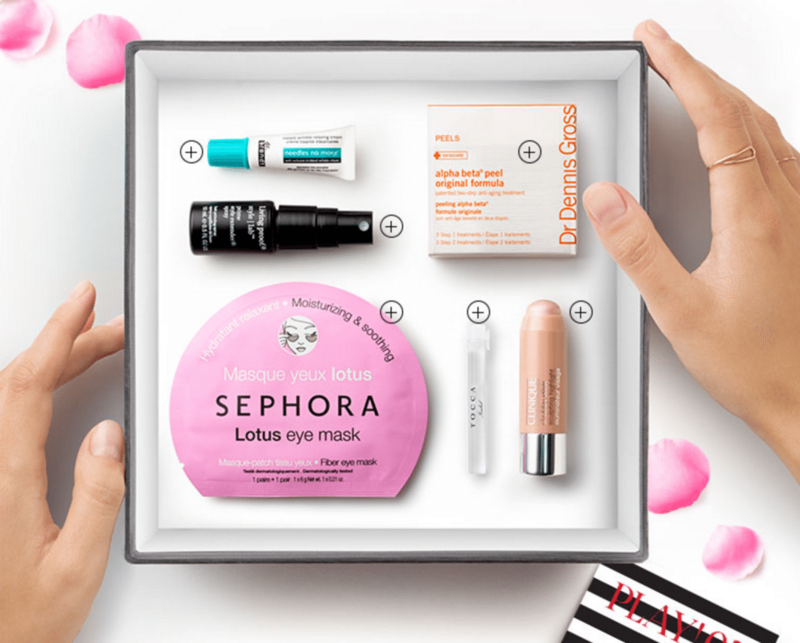 Birchbox has struggled to maintain its competitive edge in the market for beauty subscription boxes. Although it was a revolutionary offering in this space, many other boxes emerged subsequently. Birchbox tackled competition in the European market (and the desire to expand internationally) by acquiring Paris-based JolieBox, but has faced competition domestically from companies such as Ipsy, and most recently, Sephora’s launch of the Play! box. Sephora’s launch appears to be the greatest threat, as Sephora has a massive customer base and is already leveraging new technologies and big data to drive its own business. Sephora’s Play! box does not use subscriber data to customize the product offerings featured; if one could compare Birchbox’s churn to Play!’s churn, it would be simple to deduce the impact of data-driven personalization on customer lifetime value. A series of consumer-facing tests revealed potential demand for a Birchbox product offering for men. After a broad-based survey of subscribers with positive results, Birchbox launched a Limited Edition men’s box to test conversion rates. When these, too, revealed positive consumer demand, the company launched Birchbox Man in 2012. Driven less by product sampling and more by curation, the Birchbox Man subscription is $20/month for an assortment of personal care products and accessories. Birchbox intends to take this data-driven approach to testing new product offerings before launching them full-scale. However, the product categories they seem to be considering – food, crafts, party kits – have already been flooded with competitor subscription boxes. Will Birchbox’s data on its subscriber base provide enough information about target customers to give the company a competitive edge? 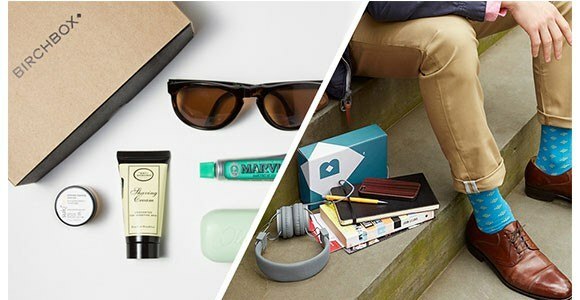 Finally – is the market for subscription boxes robust? With investor sentiment toward consumer subscriptions cooling, Birchbox struggled to raise its Series C round in 2016, finally settling for a $15m convertible note (after raising a $60m Series B). Birchbox remains unprofitable, and went through a series of layoffs last year. Data has lent precision and elegance to Birchbox’s personalization and brand value creation strategies so far. But in an increasingly crowded market, is data enough to truly differentiate this company from its competitors? 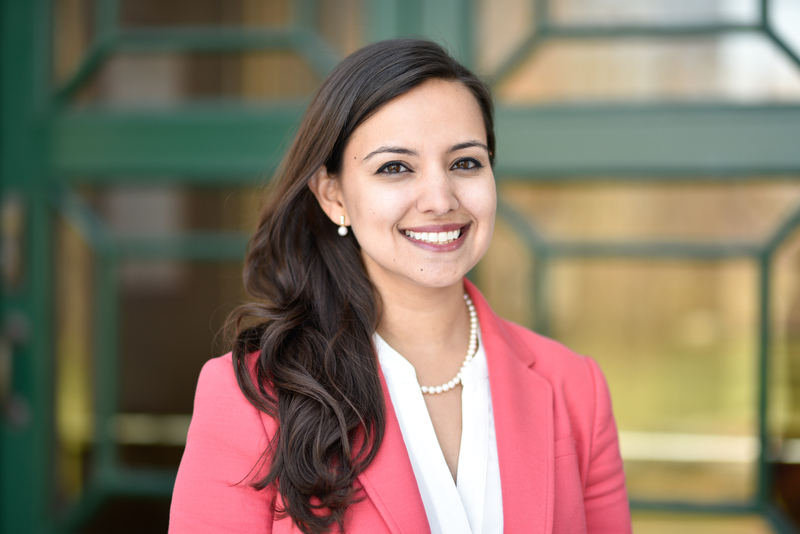 Great post, Sonali! I think Birchbox has a great model, but part of me worries that what they do – and the data assets they generate – just aren’t that hard to replicate. If you think about the types of questions that merchants would use Birchbox to answer, it doesn’t seem like it would require that much data to answer them (e.g. “Does product A sell better than product B?”). It also isn’t clear to me that the value of data from prior campaigns is so overwhelmingly valuable that there are strong same-side network effects. This means that, once a competitor has the basic logistics infrastructure and customer relationship in place, it can compete almost as well as Birchbox for business from merchandisers. Hence, a competitive marketplace with, potentially, a lot of switching. Love the post Sonali. I wonder whether the core issue is their subscribers using other platforms to purchase full-sized products. BirchBox needs solid data on what users actually purchase to figure out an individual’s preferences and understand how to truly personalize future boxes. However it sounds like users don’t have much incentive to purchase on BirchBox’s platform (beyond a weak reward from writing reviews)…If a user already has Prime on Amazon and / or Sephora VIB, the user may simply purchase on those platforms instead, for speed or to build up their other loyalty accounts. As a result BirchBox can’t improve its box / value prop for customers since it doesn’t have data on every step of the entire customer purchase journey. Thoughts? Thanks for a great post Sonali. I wonder if one of the issues Birchbox is having (along with other subscription services) is that of market adoption. 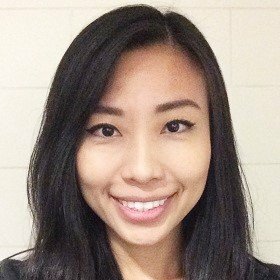 I think there are a group of early adopters who are beauty enthusiasts, but does Birchbox fulfill a need of a greater majority? To me they be having a “crossing the channel” problem. That’s why I wonder if they can use their vast amount to build out another service to capture additional value? For example selling it back to beauty brands, or creating some sort of predictive model to help forecast beauty trends.